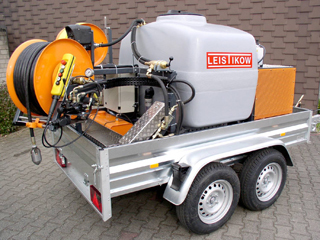 Our company has been representing Leistikow firm for many years. 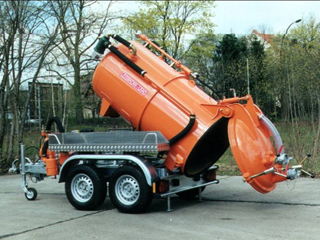 The great experience, as well as company's reliability, place Leistikow at the top of the list in matters of flexible cleaning machines. 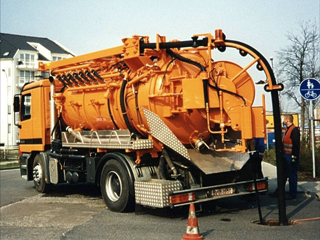 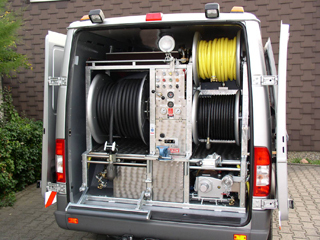 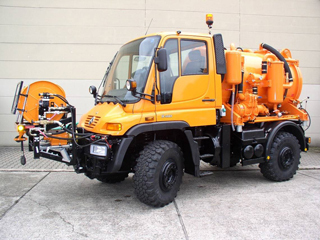 Leistikow firm is worldwide known for the manufacture of large special cleaning vehicles. 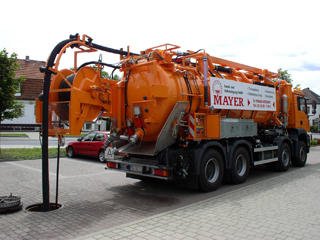 Lately, the firm has been specialized in machinery that recycles used water. 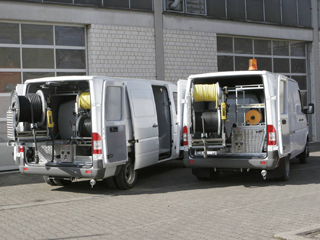 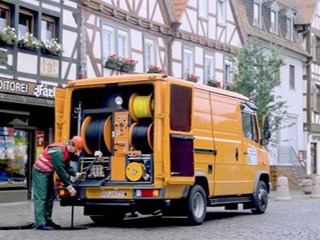 YDROFILI, with a 20-year experience in the field of cleaning infrastructure network pipes, guarantees the best possible technical solution on the selection of the proper vehicle that will cover your needs.